Hans Christian Riis emigrated from his birthplace in Nyker, Denmark, to New York in 1895, but made several visits home between 1897 and 1906 and perhaps after. 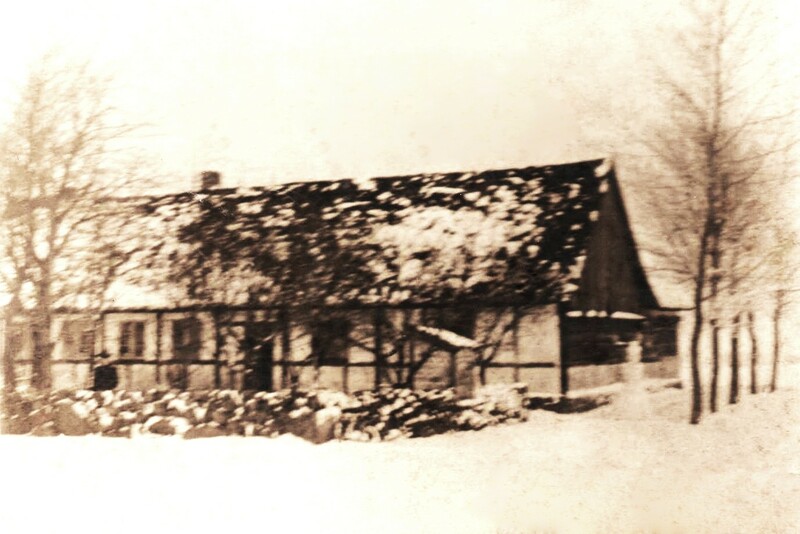 This photo of the Riis family home in Nyker was taken on one of his trips. Note the unidentified man standing at left and the eerily similar snowman at right.